TEHRAN (Tasnim) - Haft Sin, a traditional custom in the New Year holiday of Iran or Nowruz, is a table consisting of seven different items that begin with the sound ‘s’ in Persian, each of which represents a certain quality. “Seen”( س in Persian) is the fifteenth letter of the Persian alphabet. 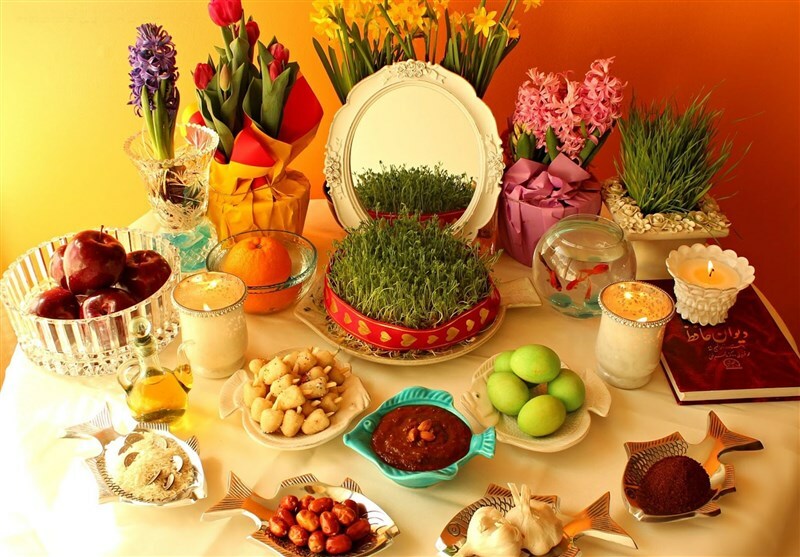 Haft Sin means “the Seven Seens”, representing the seven items on the table for Nowruz. On event of the Persian New Year, which starts on March 21, pretty much every Iranian family sets a Haft Sin table at home as do shopping malls, stores and offices. 1. Serkeh (Vinegar) symbolizes patience and immortality. 5. Sabzeh (Sprouts) symbolizes rebirth. The greens might have sprouted from wheat, lentils, barely or mung beans (and more recently citrus seeds). 6. Sir (Garlic) was traditionally thought to avert evil; given the pungent smell it diffuses, we couldn’t entirely reject that theory. It is a symbol of protection in the face of affliction. Side elements used to adorn the setting include mirrors, candles, colored eggs, hyacinths, coins, and clocks. But the most controversial members of the spread are gold-fish. 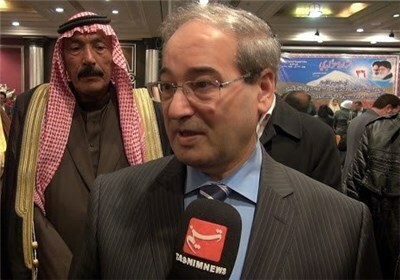 There is vehement disagreement on whether or not gold-fish in a bowl actually belongs to Haft Sin. The most fervid opponents are environmentalists and animal rights activists. Though some have replaced gold fish with ceramic replicas over the past few years, many continue to buy the real deal every Nowruz. Not all of the named elements are seen in every Haft Sin. People tend to make their pick based on personal taste, aesthetic preference, or availability. Given the many options available, there is more than one way to go about arranging a spread and the outcomes are widely diverse. Like all other things that change with time, the spreads have also taken many new and creative forms.